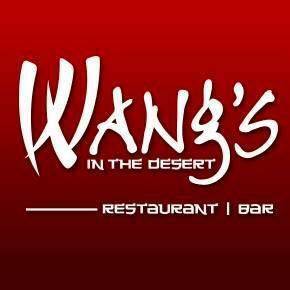 Description: Located in beautiful downtown Palm Springs, Wang’s in the Desert’s concept is Pan Asian Cuisine combining different types of cooking influences including Sichuan, Cantonese, Mandarin, Japanese, Thai and Korean. They use only the finest and freshest ingredients found throughout Asia and the Pacific. The indoor dining atmosphere is traditional with hints of modern sophistication that lends itself to the Palm Springs experience. Wang’s is also known for their great happy hours, live entertainment and special events that make them a vital part of the local community. 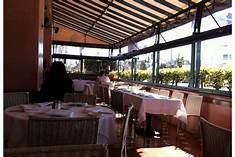 This is also a great place for out of towners to come to celebrate a special event or just enjoy this unique venue that mixes dining, entertainment and special occasions in a truly unique setting. 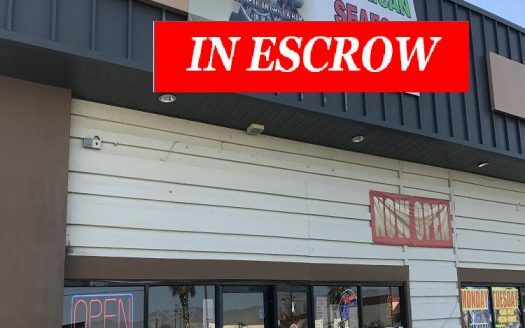 Please call broker for more details on this property and to arrange a showing.